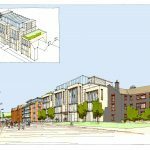 Whitehaven’s former bus station will be transformed into a multi-million-pound business hub under ambitious plans unveiled by Sellafield Ltd and BEC. 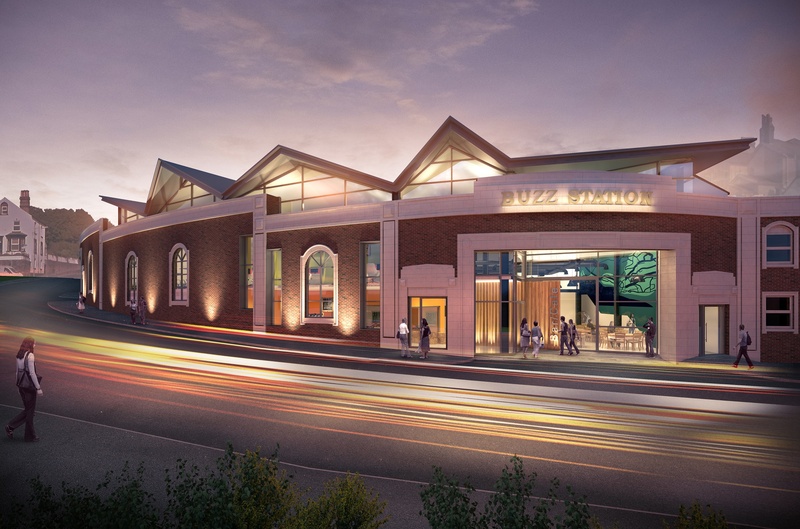 Sellafield Ltd is investing £2.6m to assist the conversion a derelict transport exchange in Whitehaven into a hothouse for tech, digital, media, and creative start-ups called the Buzz Station, a £4.1m scheme. 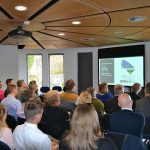 The scheme, funded by the Nuclear Decommissioning Authority, is part of a wider £300m regeneration of the town, led by developer BEC and partners including Whitehaven Harbour Commissioners and Copeland Borough Council. The building will be developed with strategic input from Sellafield Ltd and could be open as early as next year. The scheme is part of Sellafield Ltd’s Transformation Programme, which seeks to leverage public and private sector investment to help grow and diversify the west Cumbrian economy. Jamie Reed, head of development and community relations for Sellafield Ltd, said: “West Cumbria has always been a crucible of innovation, energy, and ideas. We pioneered the civil nuclear industry and we’re leading the world in decommissioning and waste management. Now we’re positioning ourselves for the next wave of growth in the tech and digital industries. The building will also work with organisations like the Beacon museum to provide education opportunities for schoolchildren, college students, and adult learners.